How to Really Travel in China: Avoid Beijing and Shanghai!! How to really travel in China!! Avoid places like Beijing and Shanghai for a start – here I am at the Chengqi Building in Gaotou Village, Fujian Province! I write this from China today live. 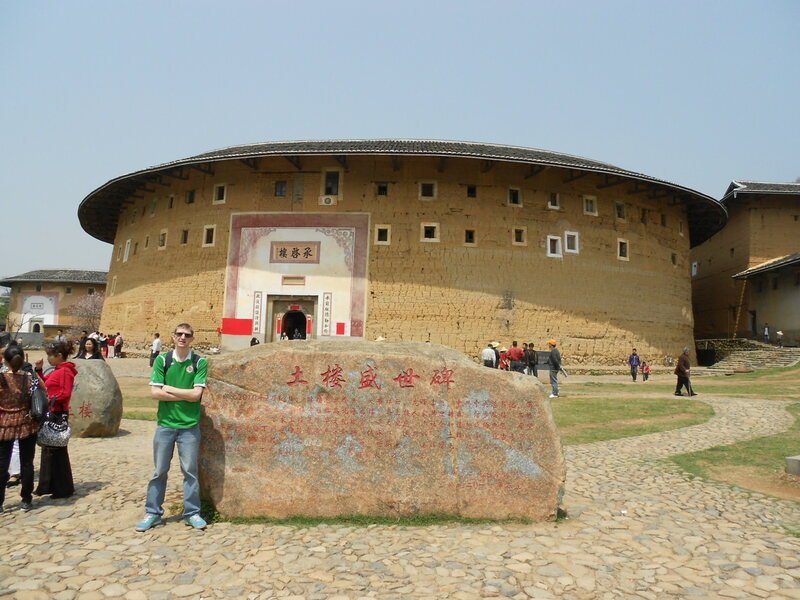 6 years ago I first visited China and headed to Beijing and Badaling (for the Great Wall). In the intervening time I have now been in China 10 times (with another 3 trips booked believe it or not). It’s time to tell you the truth about China and how you should visit the world’s most populous country. Here’s my simple tip: AVOID Shanghai and Beijing. Once you have escaped the realms of those two, then China suddenly becomes more real, more authentic and more rewarding. To be honest, visiting Shanghai and Beijing isn’t really visiting China. I’ll give you you a rundown on how to really travel in China…and remember almost everywhere in China is “off the beaten track” for the non-Chinese. 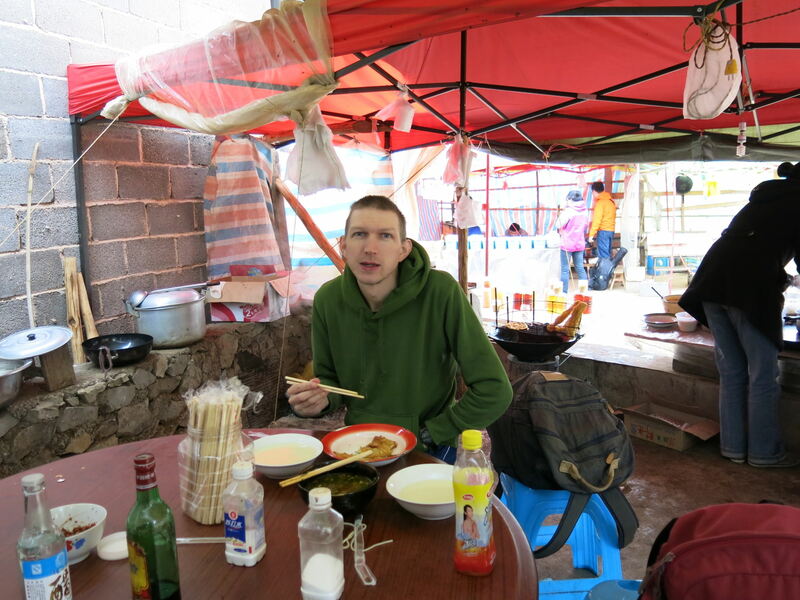 Until you sit down in a village that nobody has ever heard of, to eat food you’ve never seen, miles from any major city and with no other foreigners or foreign writing in sight, then you haven’t really seen China! When you start boarding local buses in cities such as Shaoguan, then you’re pretty much seeing the real China! 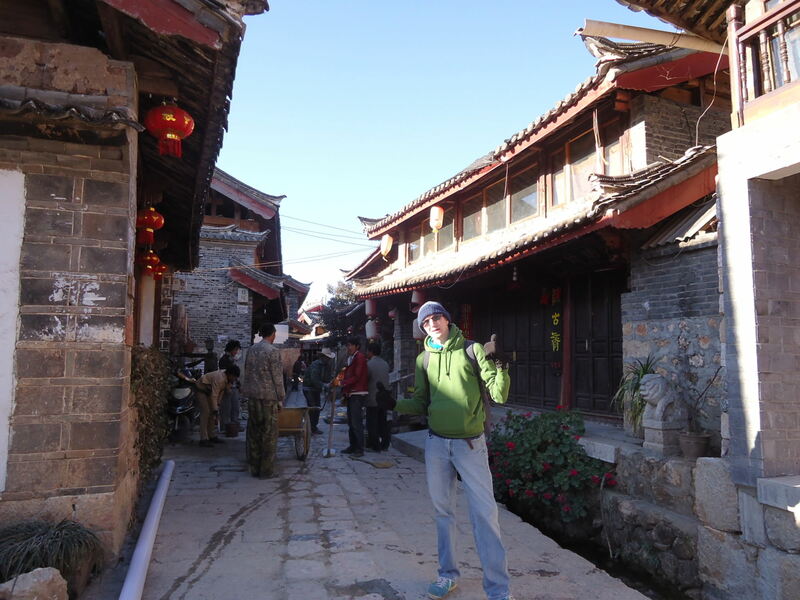 Backpacking round Shuhe Old Town in China’s Yunnan Province, not a foreigner in sight. Sorry where is this?? Stranded in the unknown village of Jin Ji Cun deep in countryside near Luoping, China! If you’ve ticked those 6, then congratulations you have seen the real China! If you haven’t, please grab a bit of what you’re missing, you will love China. China is the world’s largest country by population and the travel possibilities are completely and utterly endless. China surprises me on every visit. 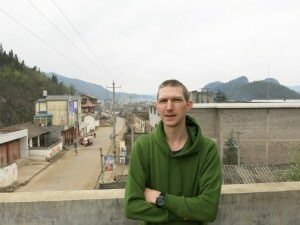 It actually astounds me that in the list of the world’s leading travel bloggers, loads of them either haven’t been to China, or have only been to Beijing, the Great Wall or Shanghai. Get out and see China – it’s an amazing place. I’ve dozens of stories written on China so far and will have about 50 more to post up. Just back from Suzhou (the Venice of the East) but confined to my bed for a few days due to a virus. Safe and healthy travels! This entry was posted in Asia, China. Bookmark the permalink. 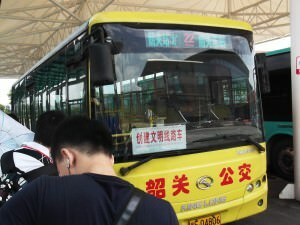 Go to Baibi, Guizhou. It takes 7 hours to get there from the provincial capital.